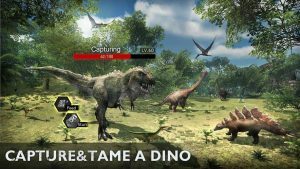 Fallen World Jurassic survivor APK MOD is a brand new mobile survival game from Elex developers. 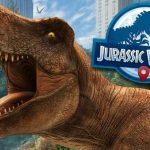 Its about surviving in the Pre-Historic animal world or we call them dinosaurs. 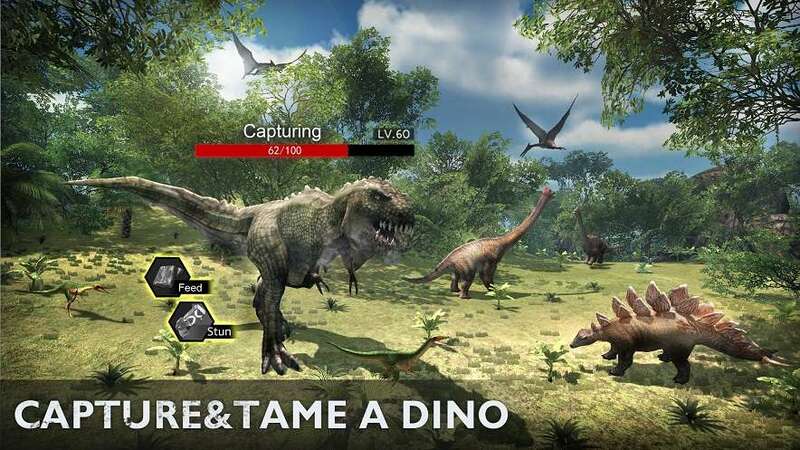 Gameplay is much of a combinations of two smashing hit games Last day on earth and Ark survival evolved. 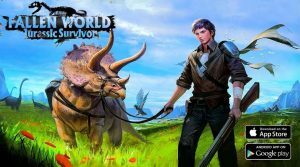 An open world survival game where you can tame different dinosaurs and ride them,Kill dozens of enemies including zombies and animals.Its currently available in few countries but you can download Fallen World Jurassic survivor APK MOD Region free APK so you can play it from anywhere. 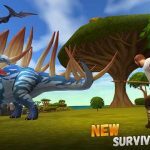 As usual in different survival games in Fallen world Jurassic Survivor MOD APK you will be gathering resources so you can craft new equipment and gears. 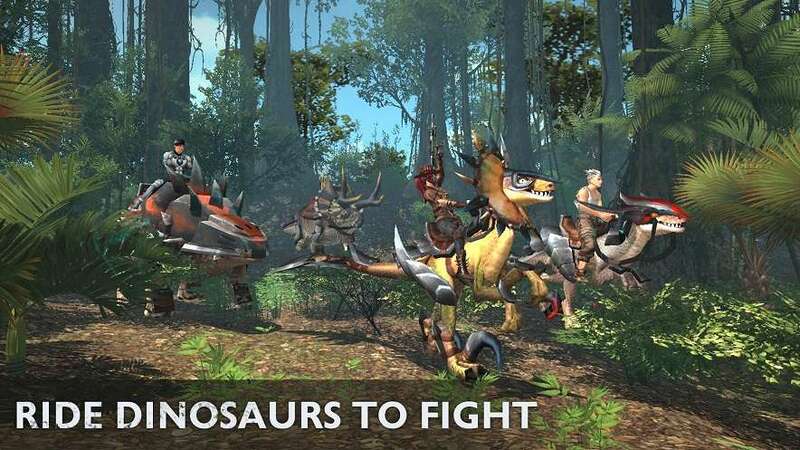 moreover you can tame different dinosaurs and take them in battles with you or mount them to go to different locations. 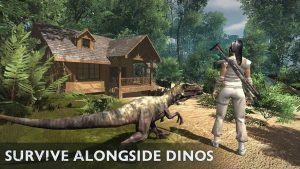 ( https://www.andropalace.org/fallen-world-jurassic-survivor-apk-mod/ )There is a new features as well of breeding dinosaurs. 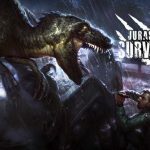 You can breed strong dinosaurs and raise them.There are zombies as well who tries to attack whenever you are near them so just like Last day on earth you can kill them for supplies and take out bigger zombies for bigger loots. 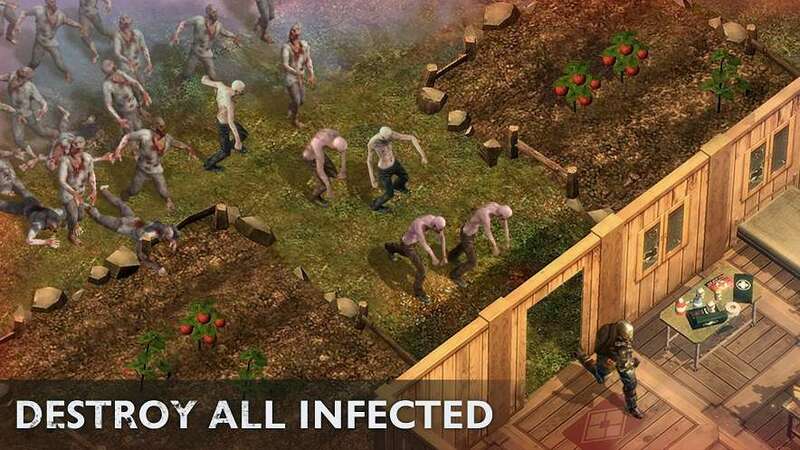 A zombie virus is wreaking havoc on the island. 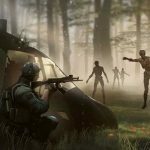 The virus has turned people in to different kind of zombies like Lurkers, Sprinters, Behemoths. They are everywhere in the world and trying to kill you. 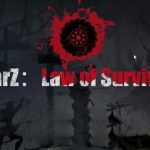 You can build your own mercenaries and kill them with your best crafted gears. The dinosaurs part is kinda unique and it feels like playing ark survival.There are different dinosaurs like Stegosaurus, Ankylosaur, T-Rex and more. 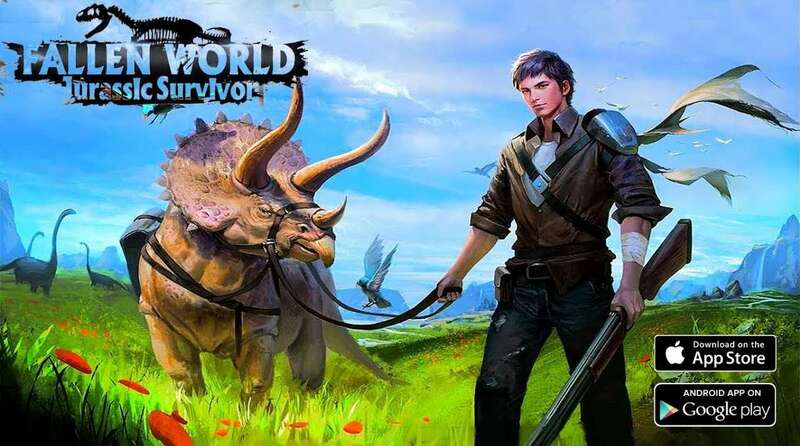 If you like survival games then Fallen World Jurassic Survivor APK MOD is an amazing survival game. Install APK and Play. MOD APK will be added soon. 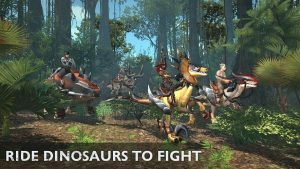 When will the mod be add to this game? 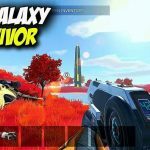 This game mod or not? Why it stop in the first steps ?